If someone asked me to go wander round aimlessly down the dark alleyways surrounding Canal Street, I’d wonder if they’d recently suffered a blow to the noggin. 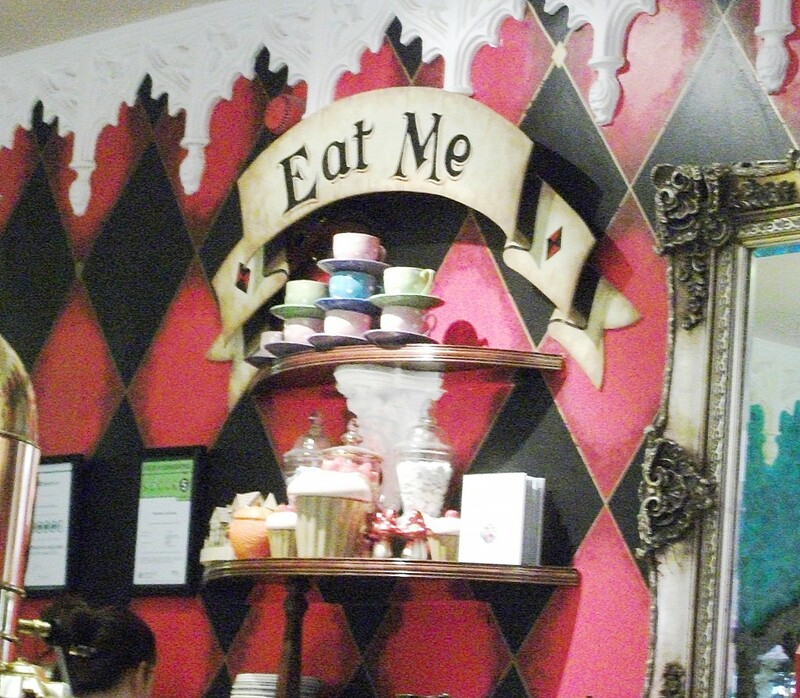 However, when my friend Charlotte promised amazing cake, tea and a cafe full of character - I couldn’t really refuse. When you step into the Richmond Tea Rooms, there is a little buzz of excitement tangible in the air. The tearoom is designed with an Alice in Wonderland theme and is complete with a greenhouse – an outdoor garden indoors if you will. Greenery, shiny vases and a great big gleaming water tank topped with a nightingale catch your eye as you scan the room. You get seated by a friendly member of staff at a beautiful little table with a lacy tablecloth. As I hadn’t had any breakfast I opted for the Eggs Benedict and a pot of the china rose tea. The food was really great. The eggs were fresh and the hollandaise sauce was light and complimented the eggs well. 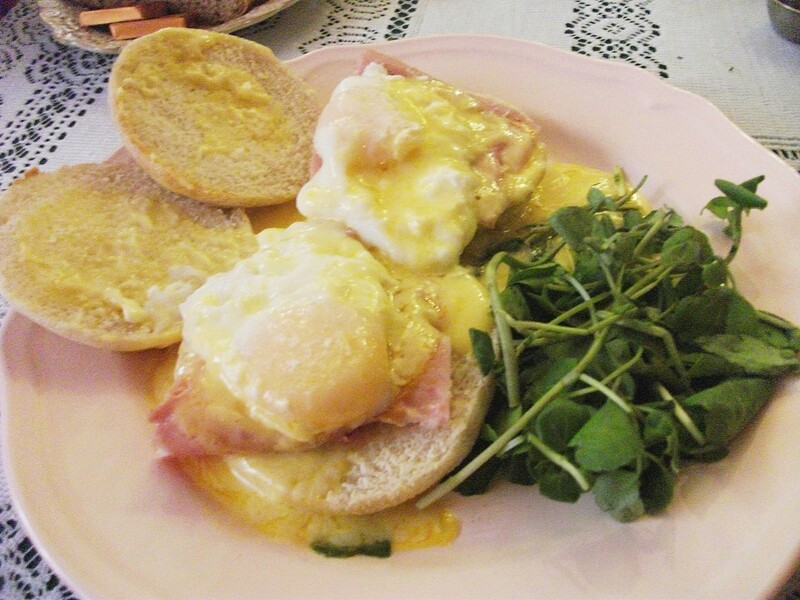 The accompaniment was watercress, thickly sliced ham and some toasted English muffins. 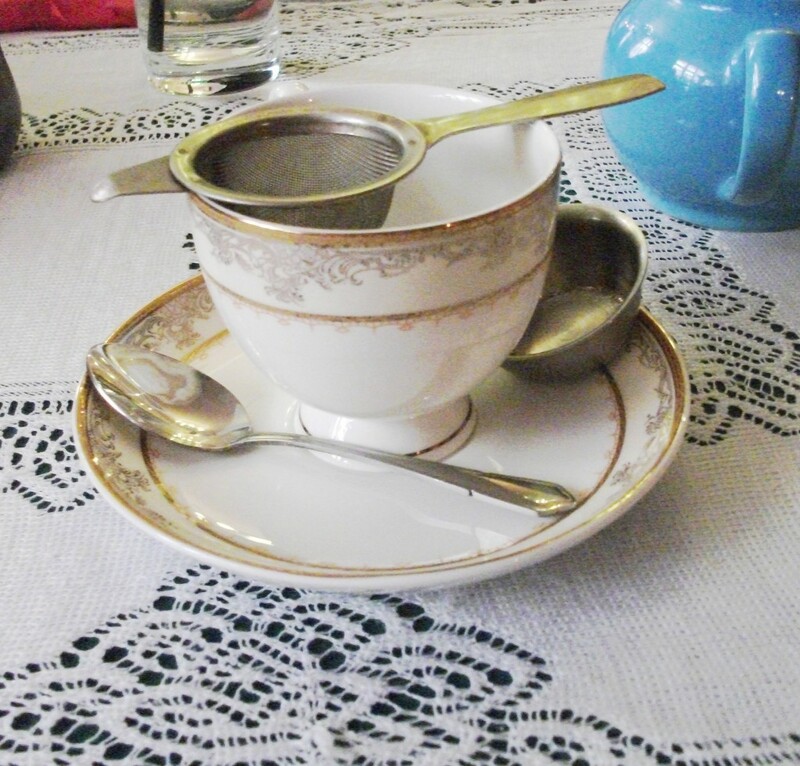 The teacups were lovely and dainty; I even drank with my best pinky. As the rose tea is made from leaves and petals, it comes with a posh strainer too! So Charlotte and I had a catch up and chatted away in the beautiful tearoom. I’d really urge you to go scout it out next time you are in Manchester. 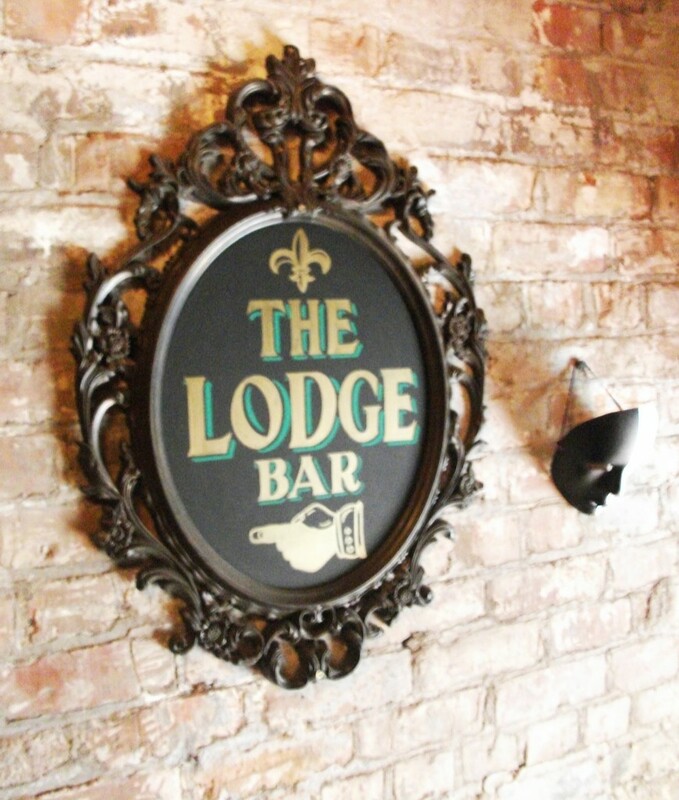 It’s a really great place with quirky design and friendly, upbeat staff. It is also fairly reasonable in terms of price, as our lunch came to around £13 and for a doorstop wedge of cake you’re looking at around £3. Like many places in Manchester, Richmond Tea Rooms is hidden in a maze of streets that look uninteresting. The best thing about wandering around them is that you discover places that not many people know about. So now I’ve shared the secret make sure you go try a slice of cake for me, just don’t tell too many people about the place or there’ll be no cake left for me!